Leading players of Scottish music, fiddler Chris Duncan & pianist Catherine Strutt will play in an accoustically wonderful historic church a mix of traditional and interpretative Scottish music to enthrall and enliven you. This magical Australian partnership has been playing Scottish music together since 1990. 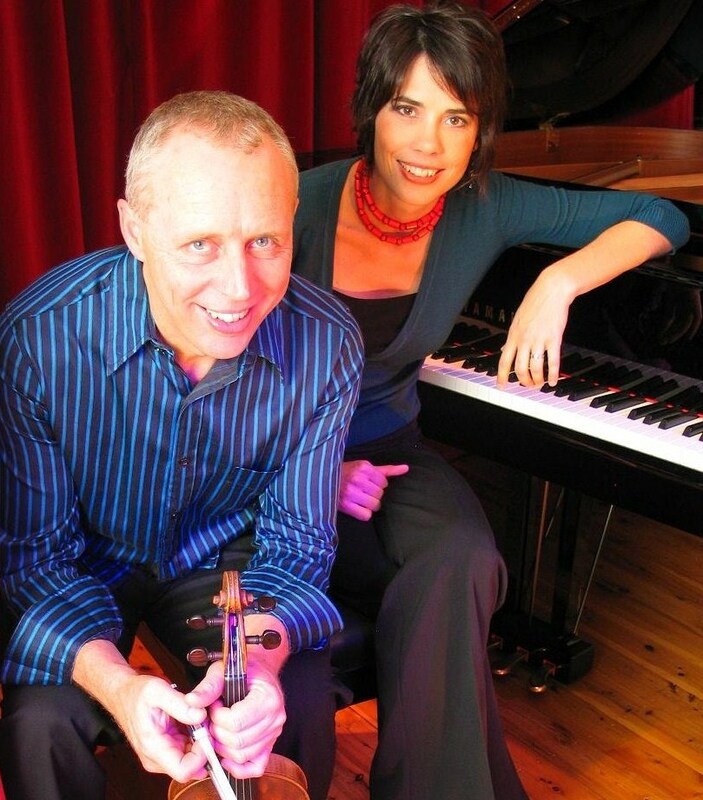 They are much acclaimed as both players for dances & concerts & as recording artists by the ABC & winning an Aria award for their album, Fyvie's Embrace. Their latest album, Carriages at Midnight was released in 2015 - brilliant!